¡MAYDAY!’s debut album ‘Take Me To Your Leader’ is one of the most underrated releases of recent memory. 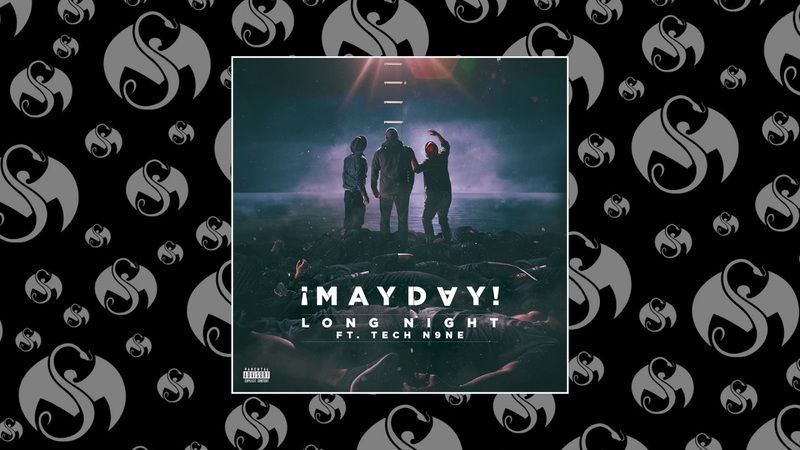 As a rap crew they’re similarly underrated and new single ‘Long Night’ only serves as more evidence of their talent. The track features their label boss Tech N9ne.